So you can build a multiple 6 or 7-figure “Dream Lifestyle” business without the hassle or overwhelm? And I’ve helped our clients add over HALF a BILLION in sales while building my own multi 7-figure “Dream Lifestyle” Business. 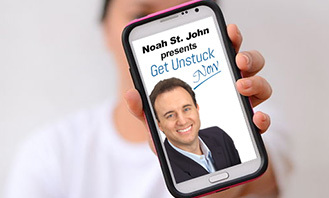 Then join Get Unstuck Now to start enjoying the benefits of having you and your business finally UNSTUCK!